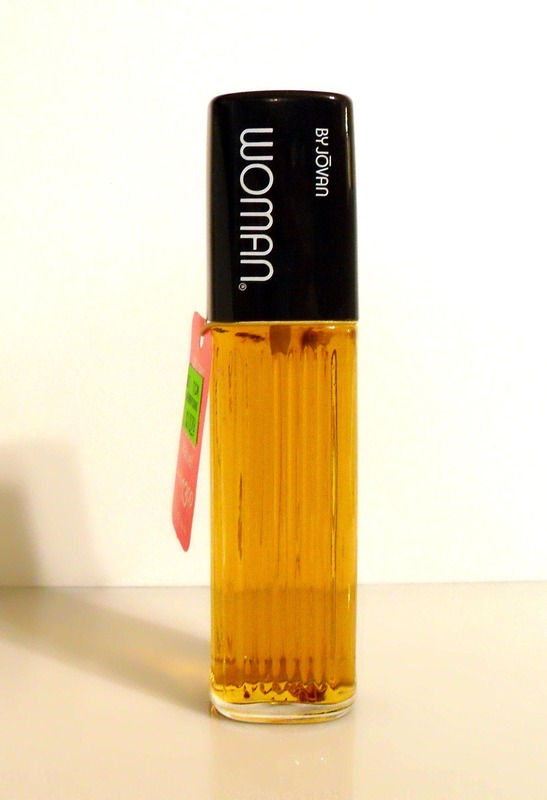 Vintage 1990s Woman by Jovan 2 oz Cologne Concentrate Spray. 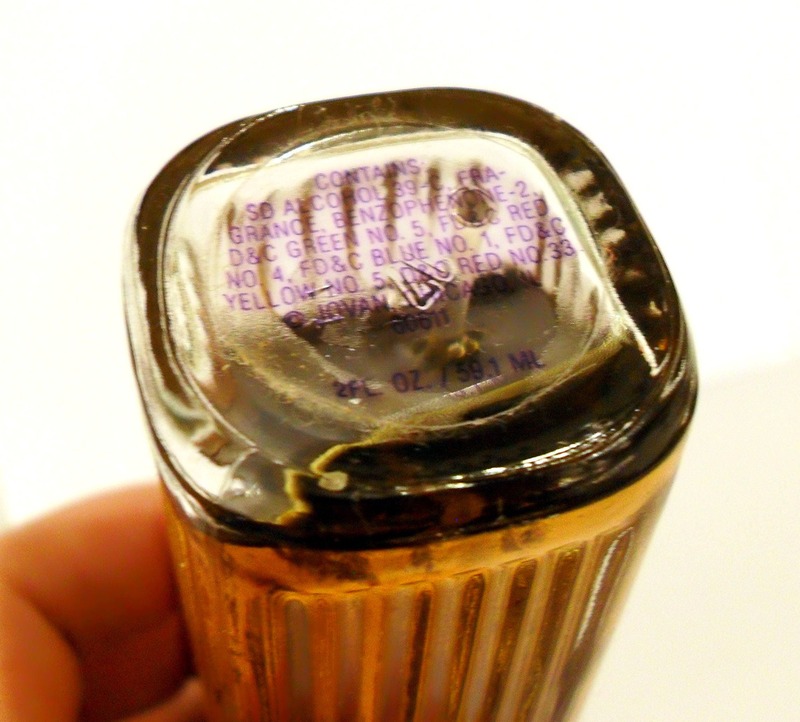 The bottle is 100% full - see photo for the actual fill level. The perfume is old and no longer fresh. Launched in 1976. It is classified as an oriental fragrance for women. Opens with an aldehydic spicy top, followed by a spicy floral heart, resting on a woody, ambery, balsamic base. 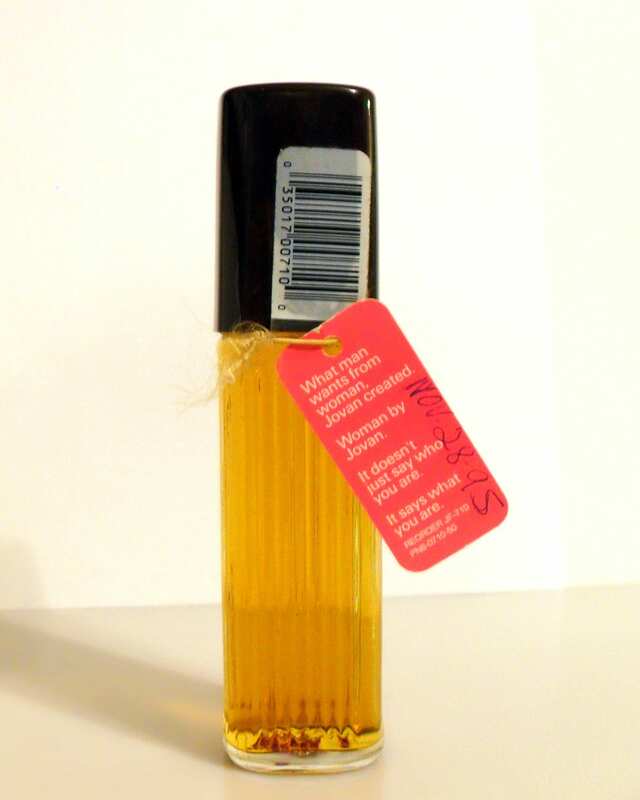 This perfume has been discontinued for years and can be hard to find. The fragrances and bath and body products I sell are are old and vintage, they are most likely not fresh as they once were and their scent most likely has changed over time, because of this, that I cannot guarantee that the fragrance still smells good to you. Please see my policies on vintage fragrances as I cannot offer refunds or accept returns on this item. Ask any questions before purchasing.